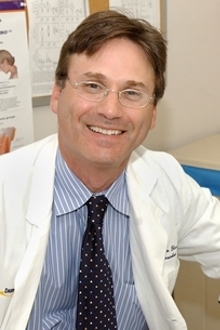 Jonathan D. Glass, MD, is a professor of neurology and pathology at Emory University School of Medicine, as well as the director of the Emory ALS Center. He is widely known for his research on the pathogenesis and prevention of axonal degeneration in neurological diseases, and for his work in human and experimental neuropathology. Dr. Glass is a passionate advocate for bringing science to the clinic, and involving patients in the study of their own disease. Collaborating with ALS patients, he is exploring the biological markers of disease activity and progression. He is also the principle investigator for the current first-in-human, phase 2 study of spinal cord injection of neural stem cells for patients with ALS (funded by Neuralstem, Inc). 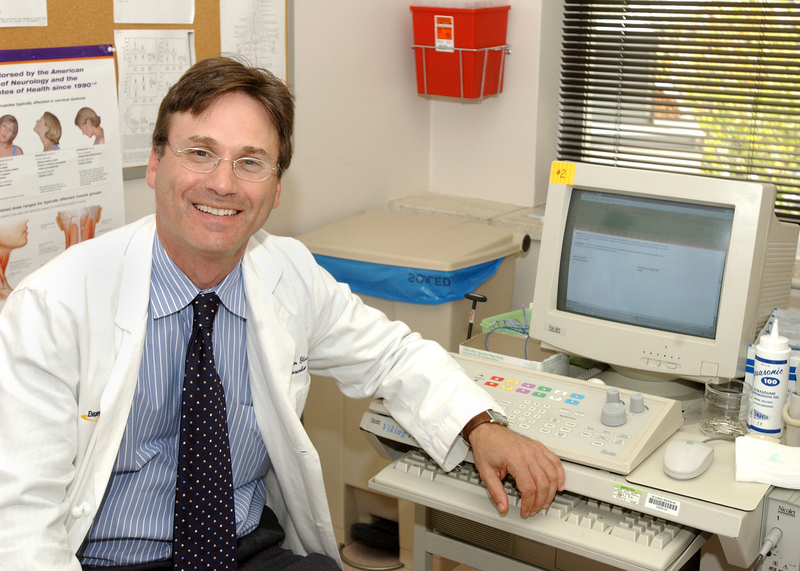 In 2015, Dr. Glass was elected Co-Chair of the Northeast Amyotrophic Lateral Sclerosis Consortium Executive Committee. WSB-TV Atlanta - "Emory ALS Research"
CBS Evening News - "Research making ALS less of a mystery"